When you have to put your faith in a professional roofer to shield your home from the storms that will inevitably come through, trust the one so many of your neighbors already have. Turn to Restoration Roofing in Liberty, MO, for residential or commercial services anywhere in the surrounding area. We’re a locally owned and operated company with a solid commitment to customer service, and we hope that you’ll be impressed with our high-quality work. Customer service is our top priority, and we work on properties throughout the Greater Kansas City area. Give us a call today to discuss your concerns and see how our skilled roofers can serve you. We are open Monday – Saturday, 8am – 8pm, and Restoration Roofing will work hard to ensure that your home stays dry and secure in almost any kind of weather. 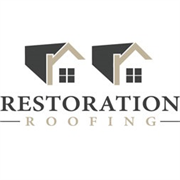 Do you own Restoration Roofing? Due to the unique way that the eBusinessPages Business Directory is structured a Premium + Verified Listing is the most powerful way to get more clients to contact Restoration Roofing. Not only will your listing be more noticeable and more trustworthy, it will also be displayed more prominently in our category (Roofing and gutter work and Parent Categories) and location (Liberty, MO and USA Wide) listings. 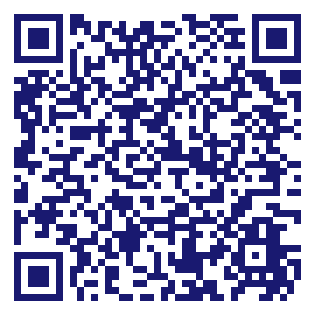 Restoration Roofing will be displayed in your competitor's listings while no ads will be shown in your own listing. Starting at $2.78 for a Premium Verified Listing, there is every reason to give Restoration Roofing the eBusinessPages Premium treatment today.